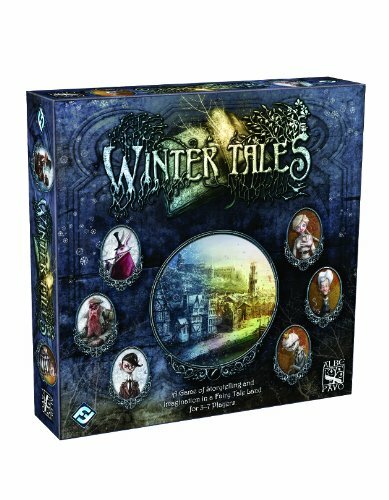 Amazon Deal - Winter Tales - 76% Off! 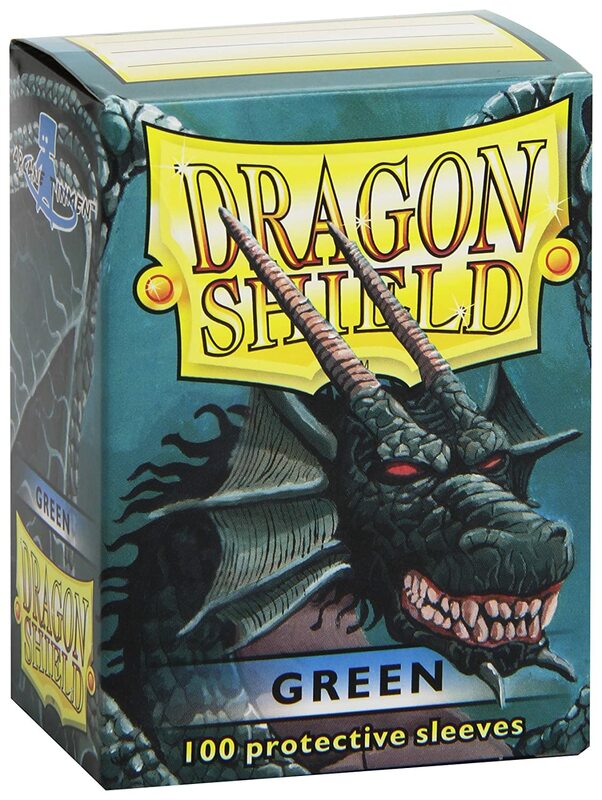 Amazon Daily Deal - Protective Card Sleeves (100 Count), Green 33% Off! 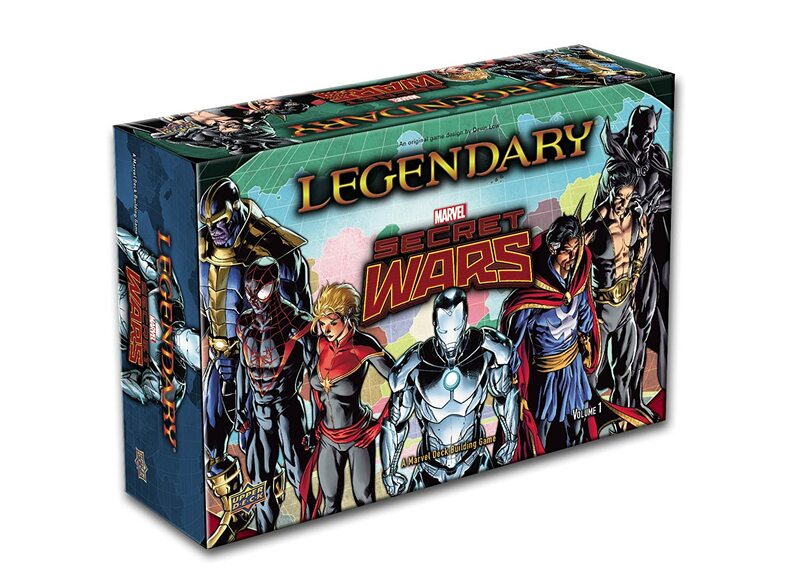 Amazon Deal - Marvel Legendary Secret Wars 37% Off! 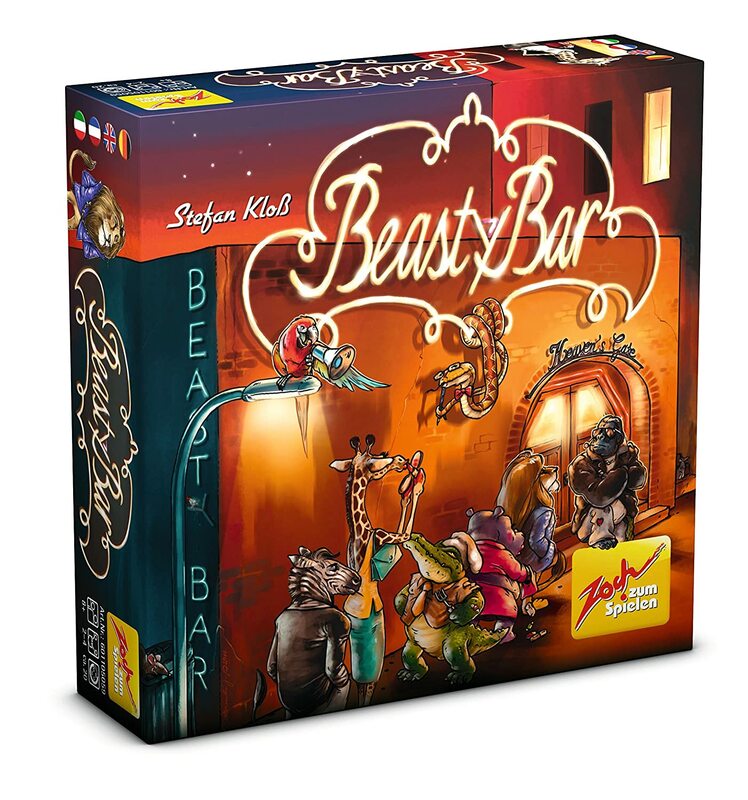 Amazon Early Access Deal - Beasty Bar! 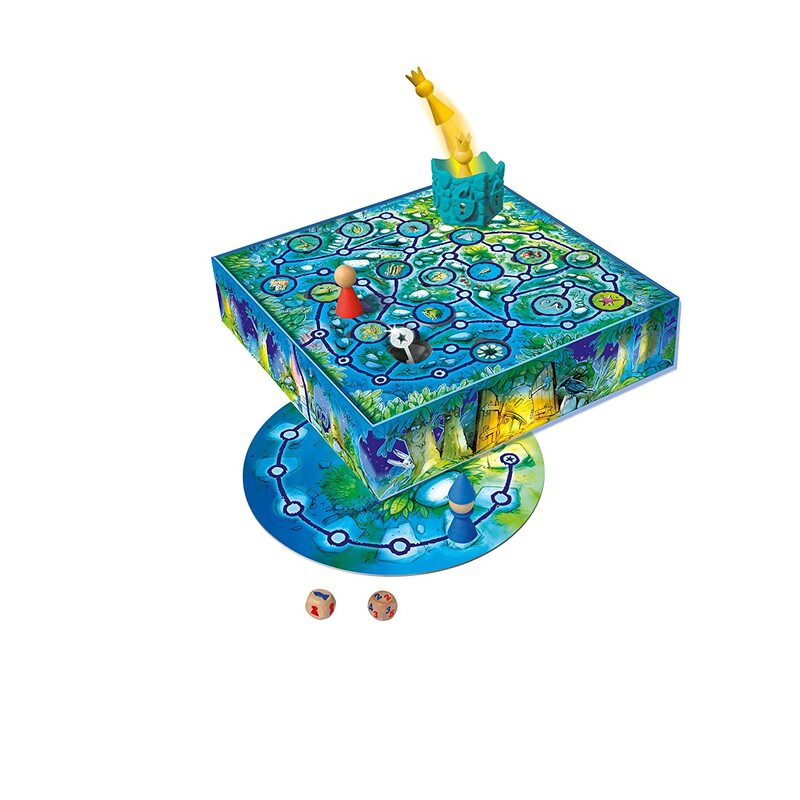 Amazon Early Access Deal - Enchanted Tower! 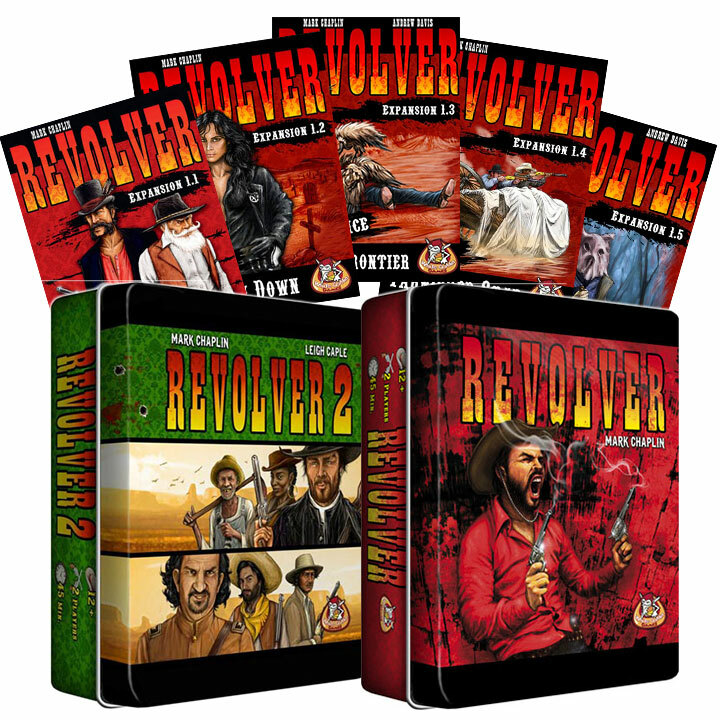 CoolStuffInc.com Deal of the Day - Revolver Complete Bundle 70% Off! 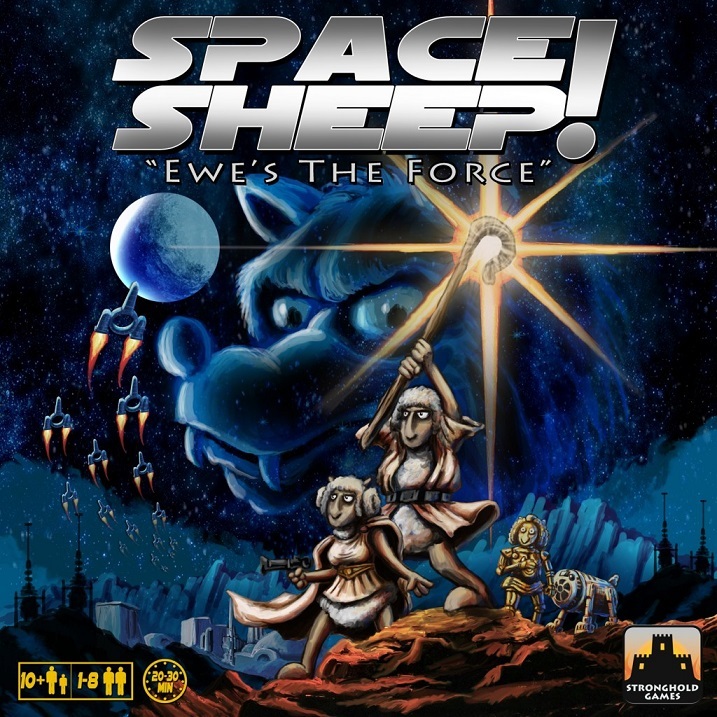 CoolStuffInc.com Deal - Space Sheep! - 76% Off! 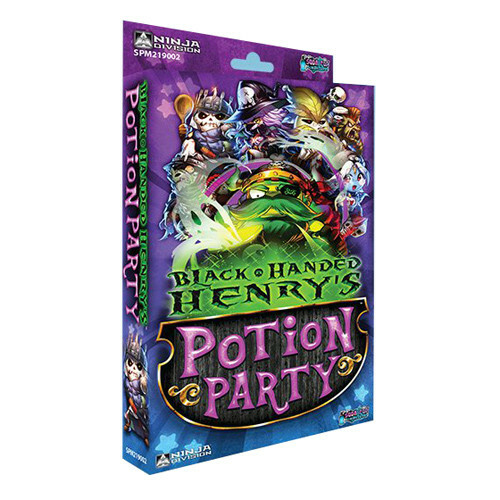 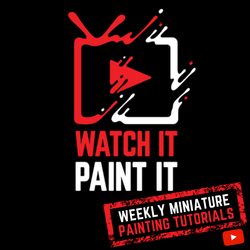 MiniatureMarket.com Deal of the Day - Black-Handed Henry's Potion Party - 53% Off!